Home/Blog/When Is It Time to Rely on the HVAC Companies Near Me? For most homeowners, it’s normal for things around your home to need repairs and updates. Operational machinery and things that work within the walls of your home are easy to neglect because most homeowners don’t understand how they operate. Your furnace and air conditioning systems are the foundational components that regulate airflow, indoor air quality, and comfort control throughout your home. In addition to annual maintenance, it’s important to know what to expect from your HVAC system, and have a trusted HVAC technician available when you need a repair. Comprehensive annual maintenance is imperative to the operation of your HVAC systems, and the safety of you and your family. 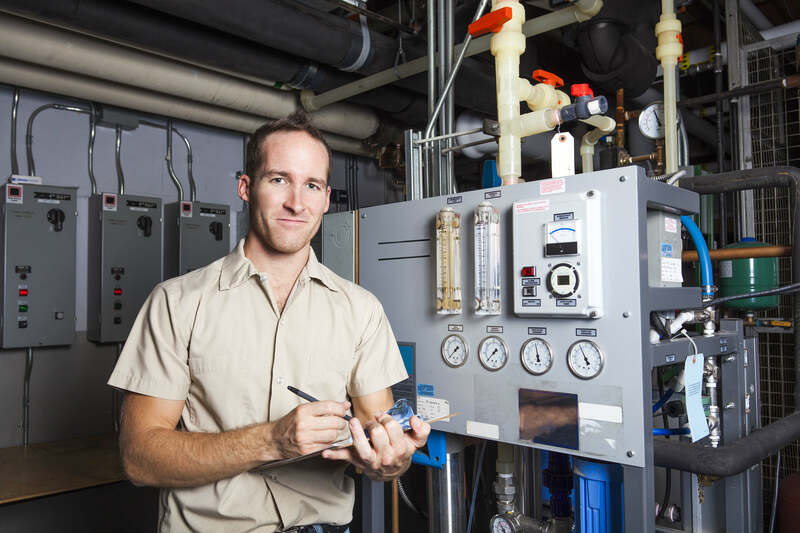 You’ll need an HVAC technician to fully evaluate the operations, materials, and components of your furnace and air conditioner once every year to ensure your systems are running properly. Comprehensive maintenance serves as a check up on your system and allows you to have a rundown to reference when something stops working. Beyond annual maintenance, you’ll need an HVAC technician anytime something stops working. It can be difficult to avoid your DIY tendencies and call a professional. When a defective solenoid causes a malfunction in the reverse valve, it’s likely that you don’t have the time to learn what those words are, let alone learn how to fix the problem. HVAC technicians are experts in their field, which means you don’t have to learn the foreign language of HVAC systems because somebody already has. They know how to diagnose the problem, find the solution, and provide you with future instructions before you can even learn how to spell solenoid. Front Range HVAC is also a valuable resource to have in your corner when it comes to renovating your home. Heating, ventilation and air conditioning are all things that should be operated differently both during a home renovation process and after the project is complete. Depending on your renovation project, HVAC systems may have to be relocated, or replaced to complete an overhaul of your home. Working with a Denver furnace repair technician in the early stages of your renovation planning process will eliminate problems later. Every homeowner relies on the air and comfort in their home to live a quality life. Properly maintaining your home’s HVAC system, and calling a professional HVAC technician for repairs is the best way to ensure you are receiving the best indoor air quality year-round.